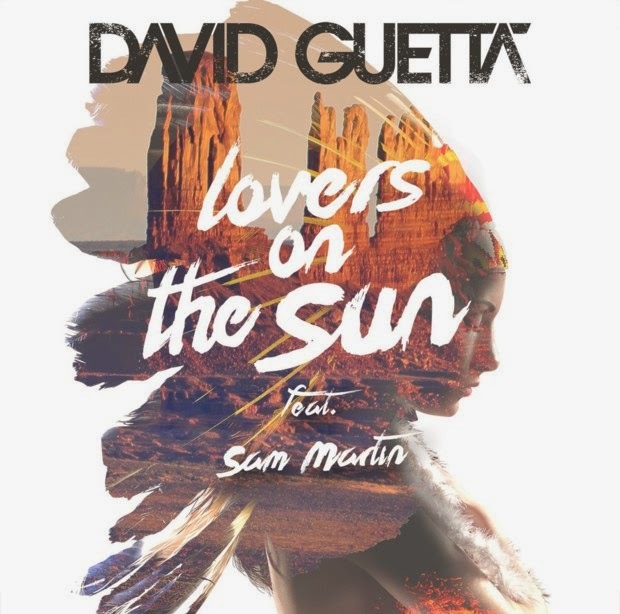 Sam Martin collabs with the DAVID GUETTA with this new EDM track called Lovers On The Sun. I know I know, another EDM but this one aims at CalvinHarris's SUMMER. It's a bit too..